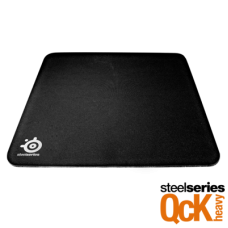 The SteelSeries QcK+ is a dream of a mouse pad for every gamer that prefers cloth surfaces. Hav.. 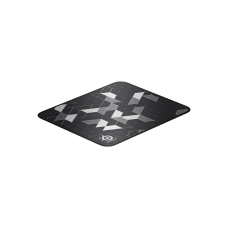 The SteelSeries QcK-line of mouse pads are made of high quality cloth material, providing a pre..
QcK Limited Micro-woven cloth surfaceHigh thread count for improved mouse trackingNever-Fray St.. 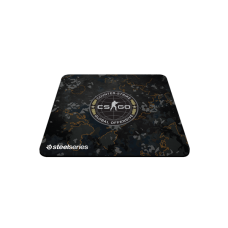 The QcK Limited line represents the pinnacle of gaming mousepads, building upon SteelSeries’ 15 ye.. 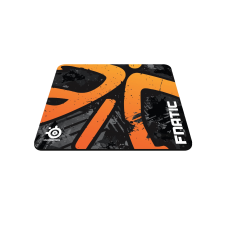 The Asphalt Edition of the QcK+ Fnatic Gaming Mouse Pad from SteelSeries wa..